Thanks to support from SNH, the Observatory is able to offer a free ranger service to all visitors to the island from May through to the end of October. All guests at the Observatory are given a welcome pack and introductory talk on arrival, with packs available at reception for day visitors. 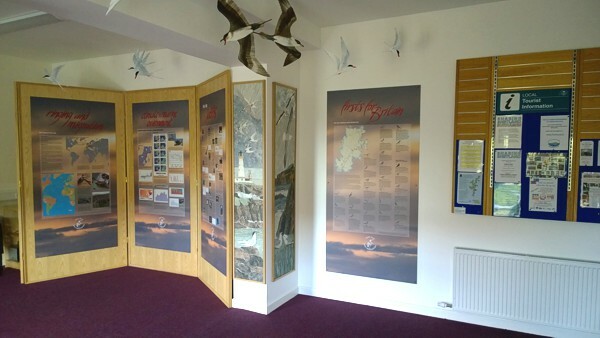 There are also a wide range of self-guiding leaflets on offer in the Observatory visitor centre. Activities on offer at the Observatory are open to all, with information posted daily on the whiteboard in the Observatory lounge. Some, such as morning trap rounds and evening log are a daily occurrence, whilst others are restricted to particular times of the year. For more information on particular activities, please click on the links on the left of the page. 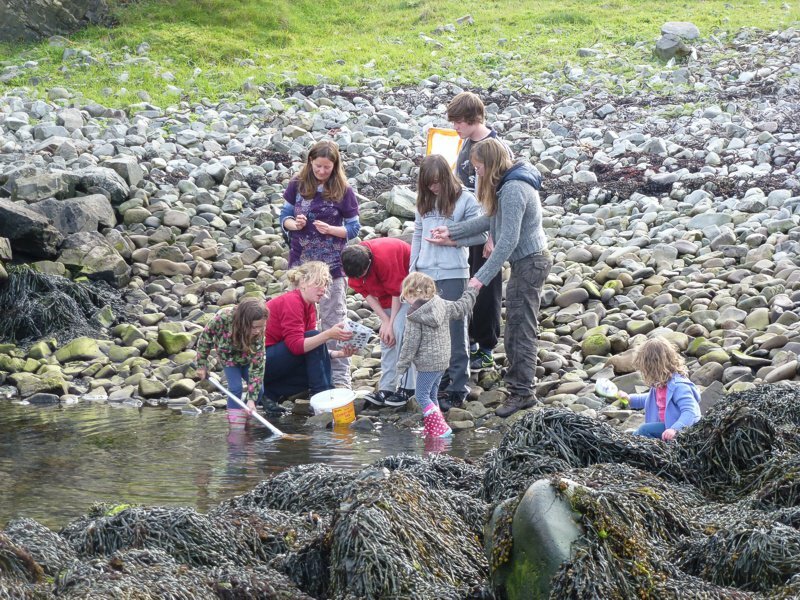 Please note that whilst we try very hard to ensure visitors are able to participate in all the activities they are interested in, this is not always possible, given the unpredictability of wildlife, weather etc. If there is something you are particularly hoping to do during your stay, it is often a good idea to mention it when booking and again on arrival at the Observatory.